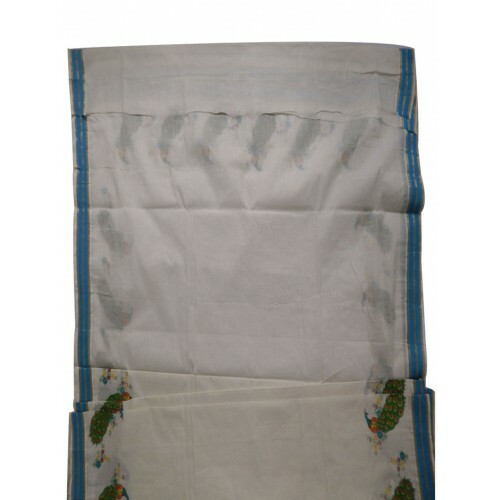 You Save: Rs 2,453.00/- Your REAL SAVING This is the LOWEST PRICE at which seller can sell this product. Jagoeve does not mislead buyers by displaying higher “Marked Up” selling price for products, and then offer false discounts. 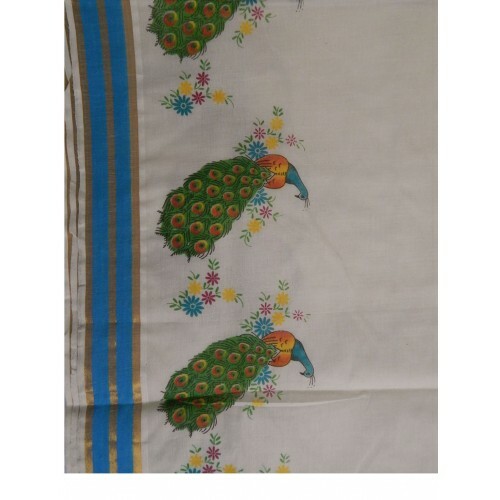 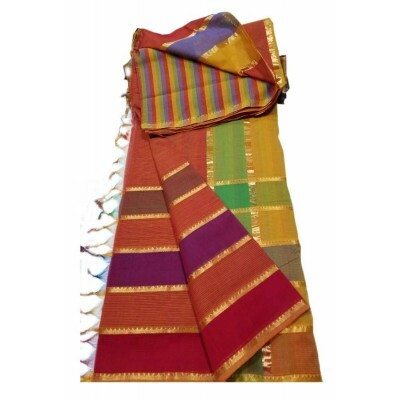 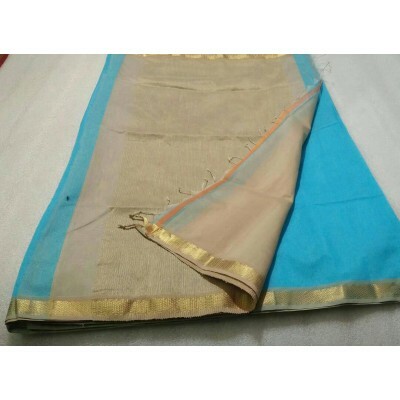 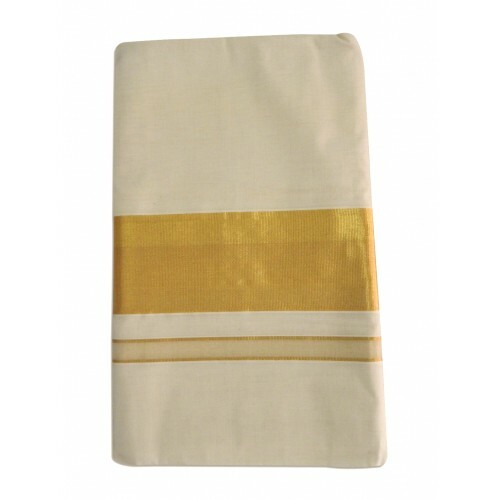 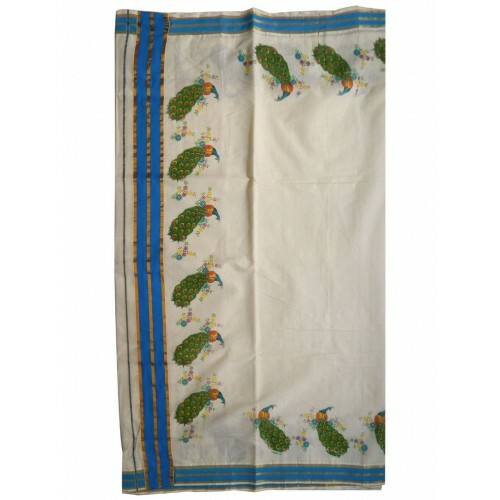 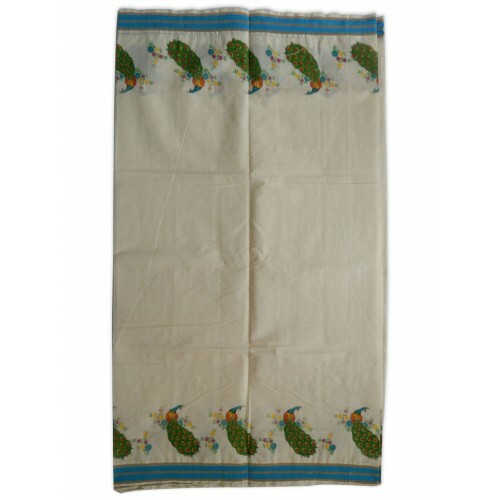 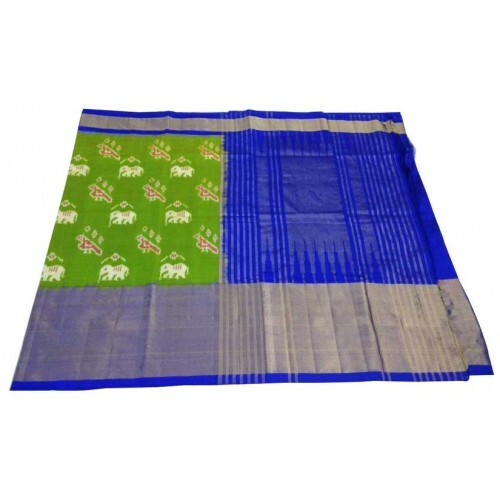 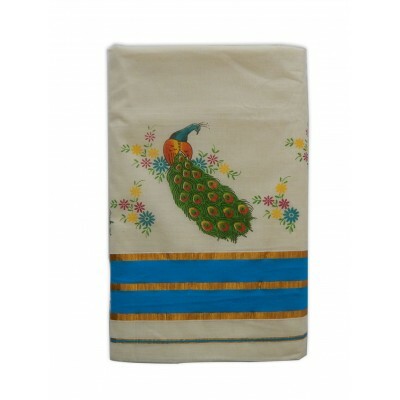 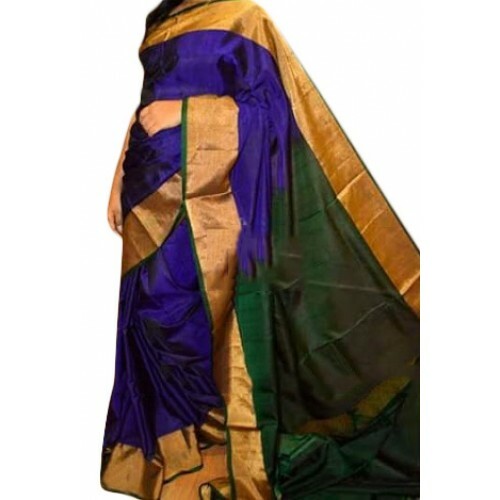 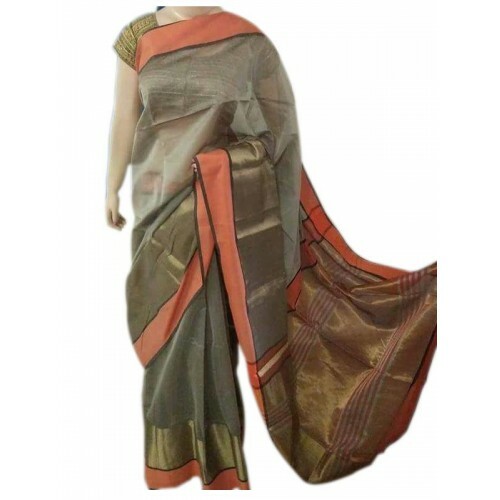 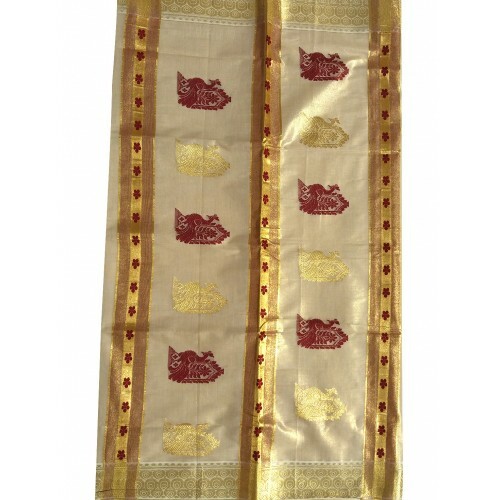 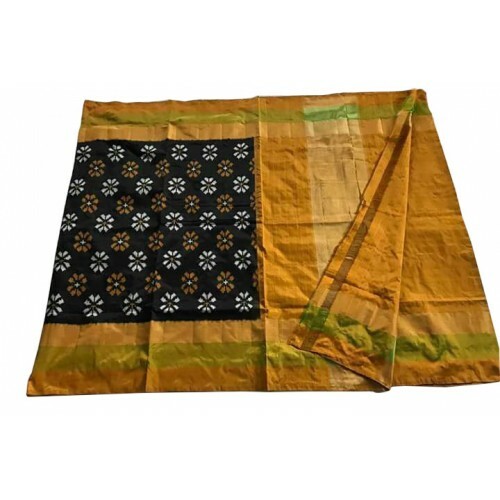 Multi colored Cotton Pallu has classic Gold coloured 7 lines zari checks running along its entire length. 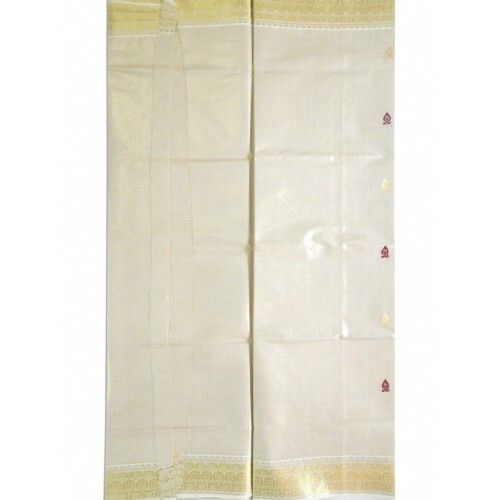 You Save: Rs 1,114.00/- Your REAL SAVING This is the LOWEST PRICE at which seller can sell this product. Jagoeve does not mislead buyers by displaying higher “Marked Up” selling price for products, and then offer false discounts. 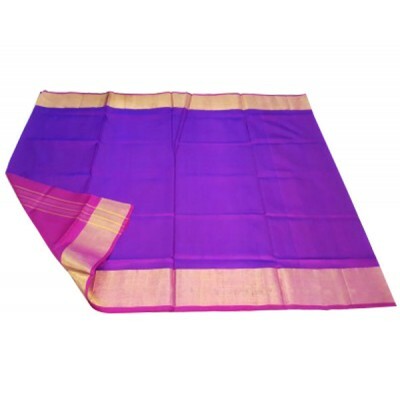 You Save: Rs 1,851.00/- Your REAL SAVING This is the LOWEST PRICE at which seller can sell this product. 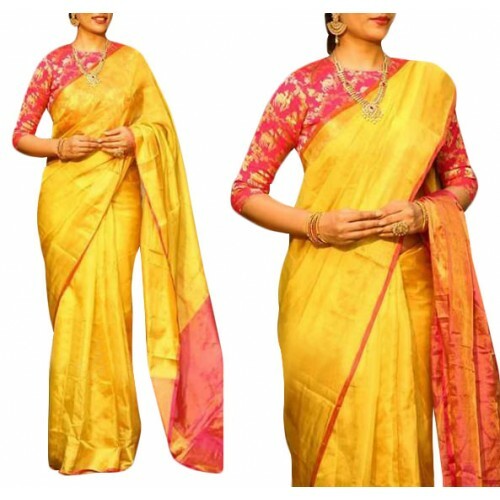 Jagoeve does not mislead buyers by displaying higher “Marked Up” selling price for products, and then offer false discounts. 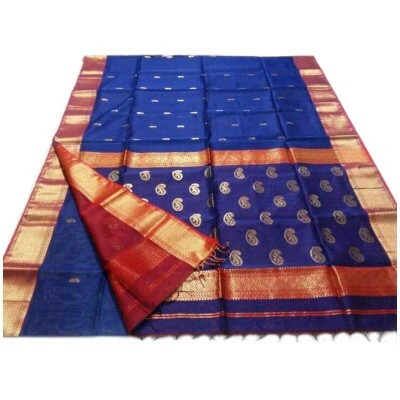 This Maheswari Cotton Silk Saree with the body in radiant Blue color and matching broad interwoven Zari Golden and orange border. 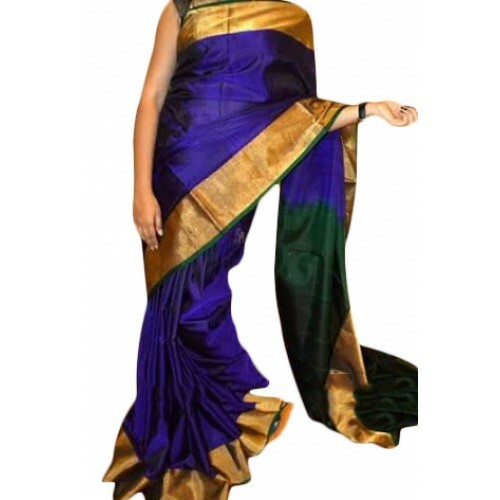 Elegant Blue body color of the saree matches perfectly with the broad interwoven Zari Golden work. 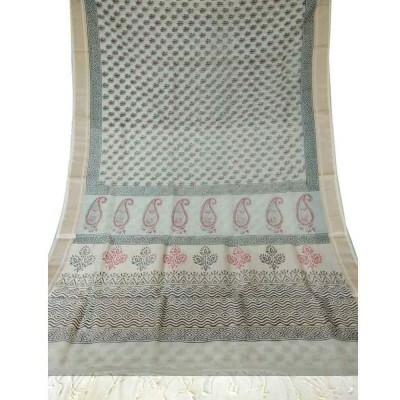 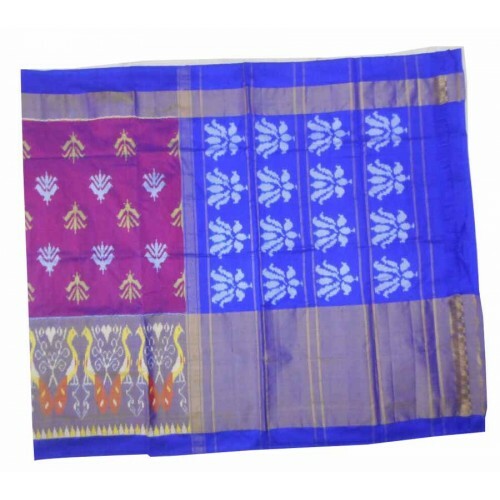 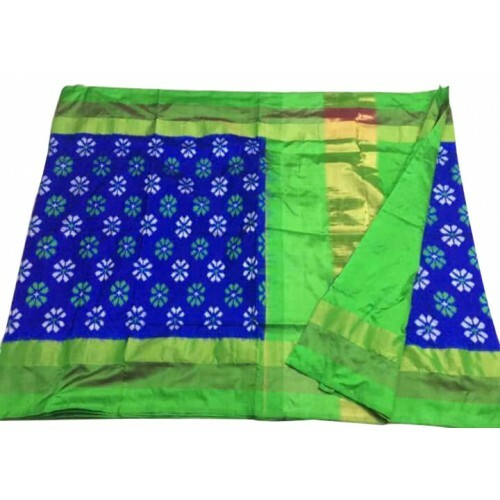 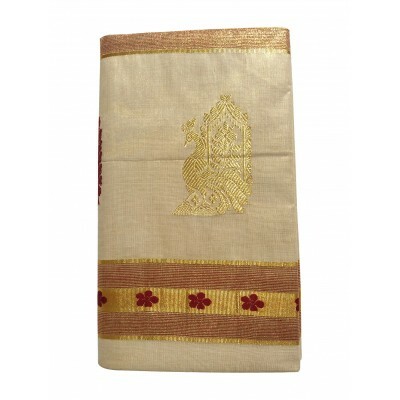 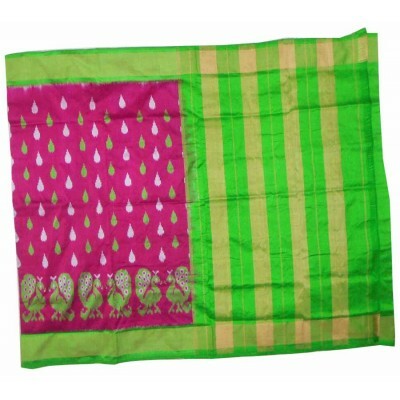 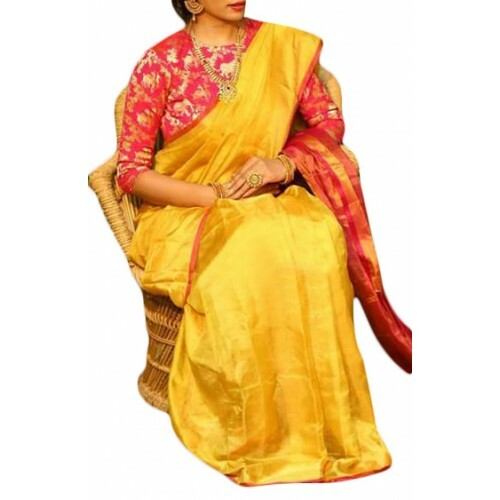 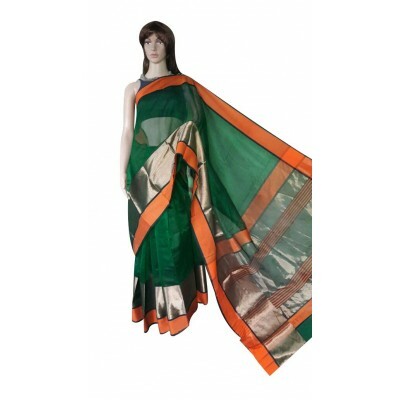 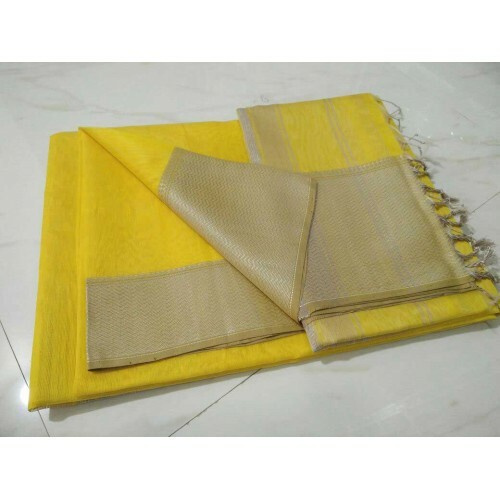 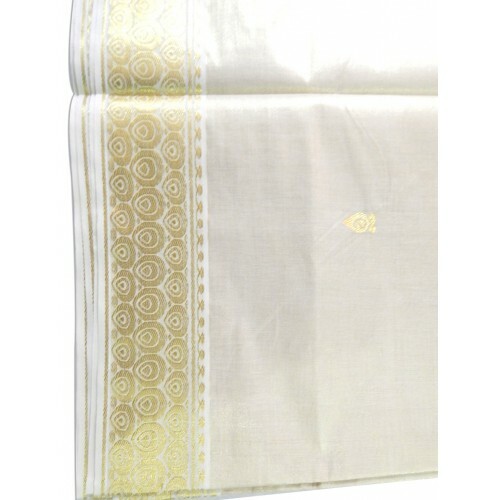 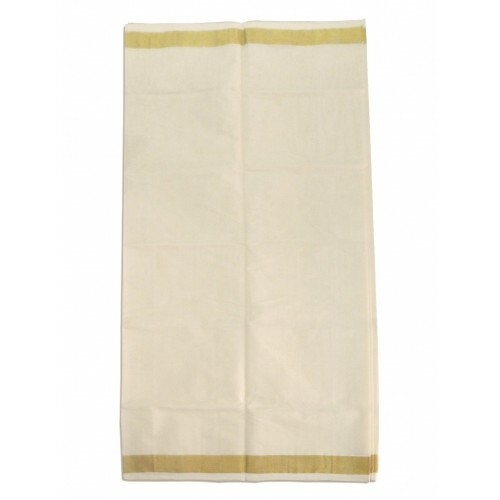 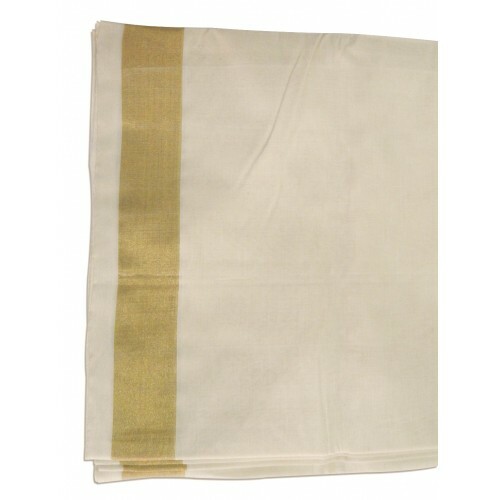 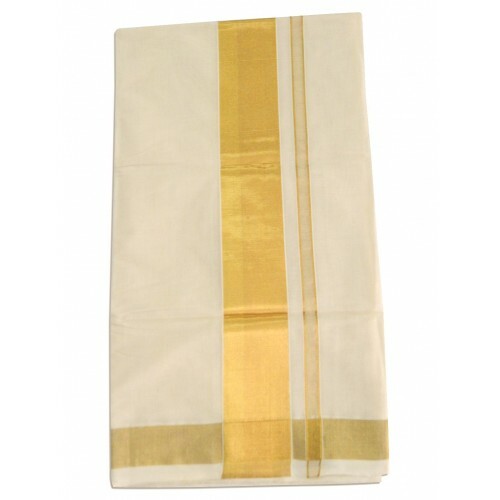 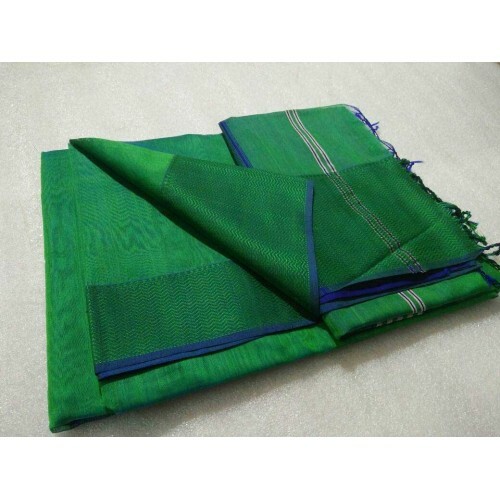 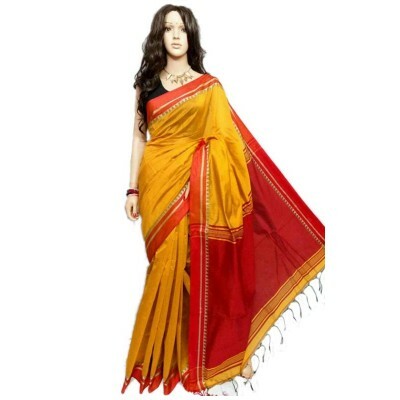 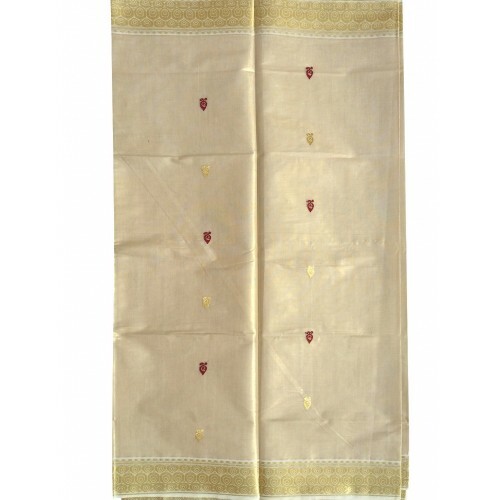 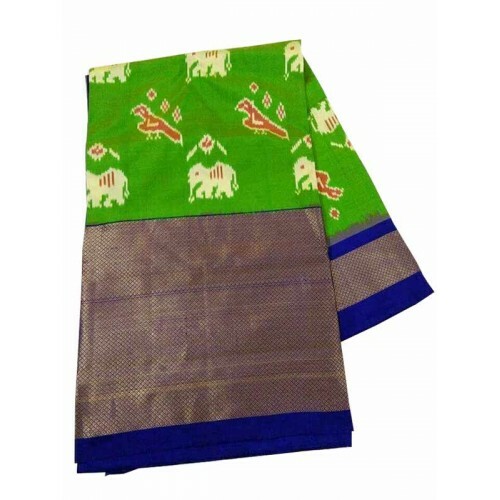 Natural weaving pattern adds radiance to the saree body color.